The tech was very professional. His name was frank. He explained everything he did on ac unit and air handler. 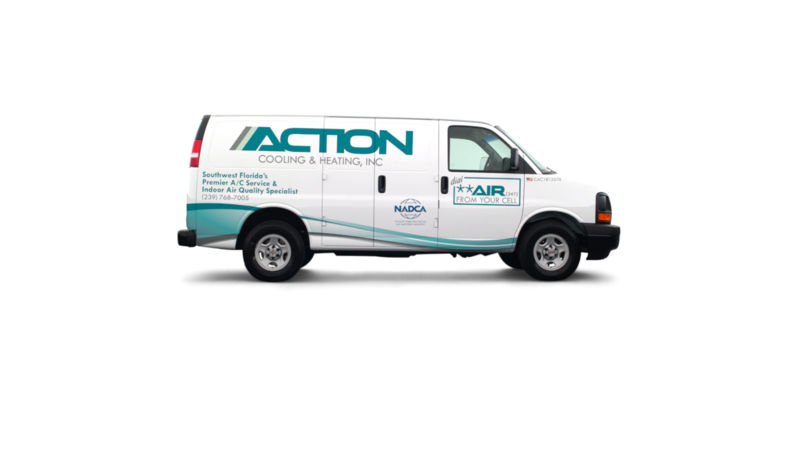 Action a/c is awesome. Need more techs like frank.